We have what you are looking for . 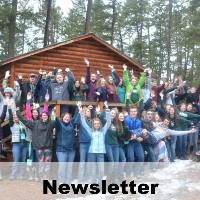 . .
Montana 4-H is the youth development program of Montana State University Extension. 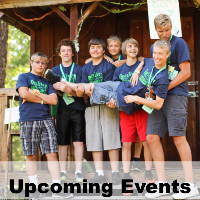 4-H clubs are groups of youth and volunteers who meet on a regular basis, usually monthly. Meetings give youth opportunities to share project work, plan community service activities and practice running meetings. 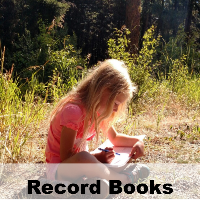 Contact the MSU Ravalli Extension Office at 406-375-6611 for clubs in your area. Members choose from a range of projects that include Arts & Crafts, Animal Sciences, Horticulture, Science & Technology, Foods & Nutrition, Shooting Sports and many more. Are you ready to join 4-H? New members can join any time! There are some enrollment deadlines for events and activities. To participate in the upcoming Ravalli County Fair, new members must sign up by March 1. Find your club Today! 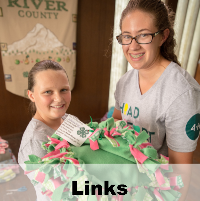 4-H projects and activities rely on certified volunteers to provide leadership and work with youth as partners in learning. Project Leader resources include The Project Leader Plan and The Project Leader Checklist.